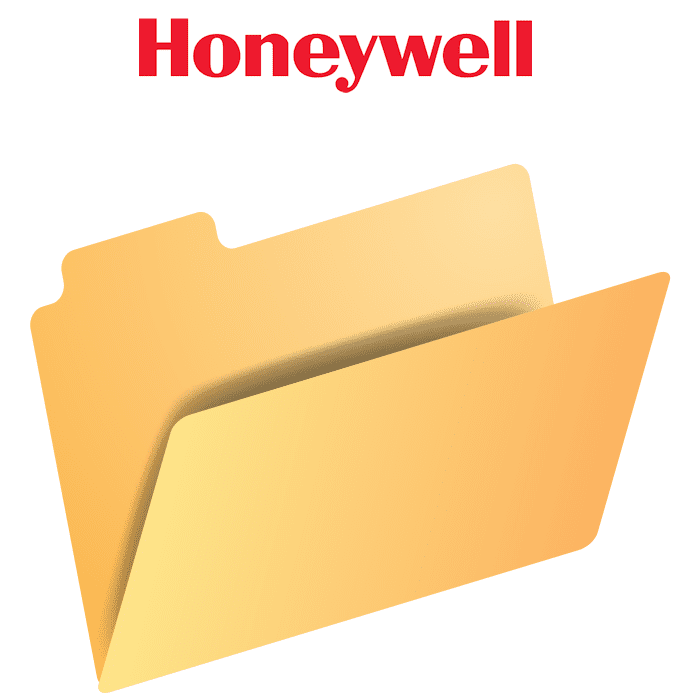 Please Note: The Honeywell 5843 module has been discontinued without replacement. 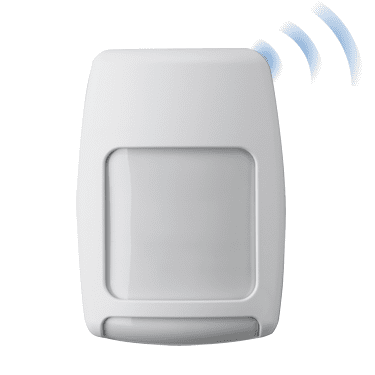 The Honeywell 5843 is a wireless receiver module intended for use with alarm systems that support 5800 series wireless devices. The 5843 enables the use of up to eight wireless BR Type transmitters to operate one relay, with choice of normally open or normally closed operation. The Relay will throw momentarily for one second when an enrolled button is pressed. Contact Ratings: 2 Amps at 28VDC. The 5843 wireless switch module is the perfect accessory to any Honeywell wireless compatible security sytem. The 5843 lets end-users control and momentary opening or closing with the same keyfob used to control their Honeywell security system. Up to eight wireless keys can be enrolled into the module for operating any relay-activated device. 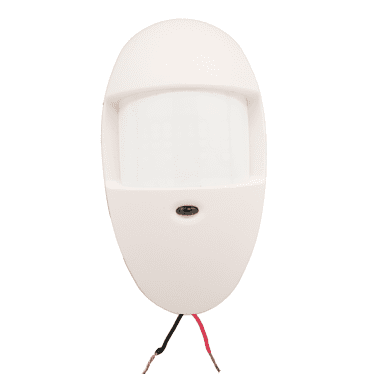 Ideal applications include lights, security gates, garage doors and more.